Barn find, incredible original condition. 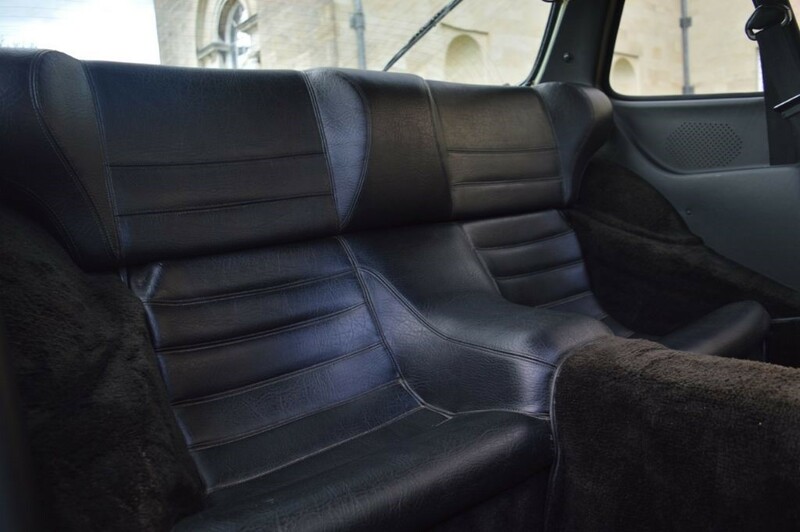 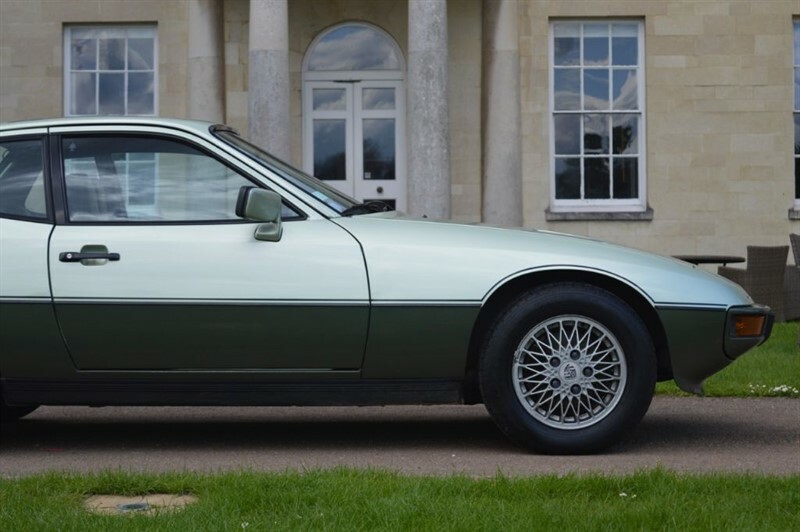 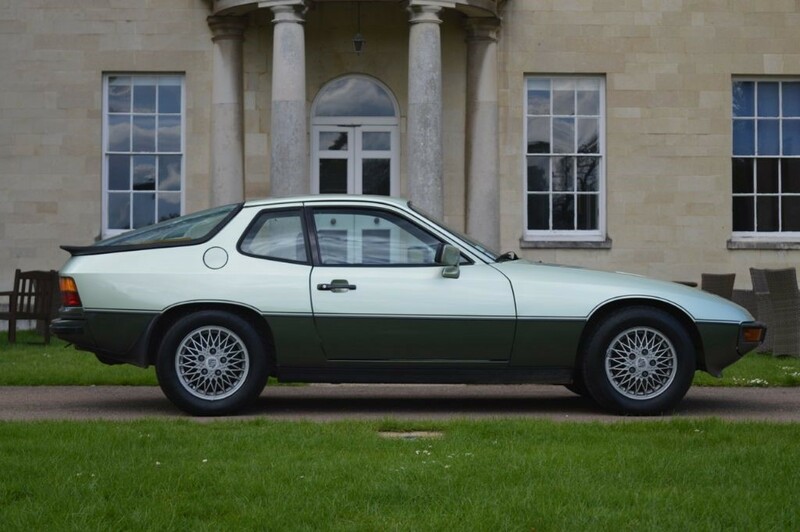 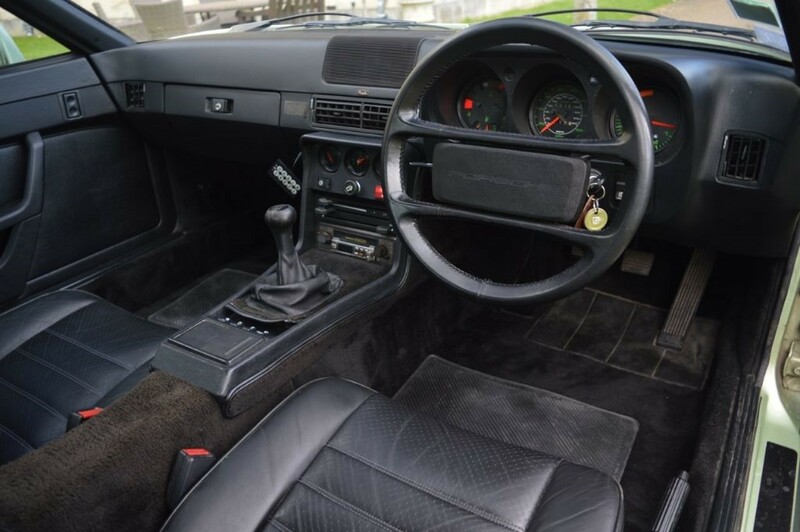 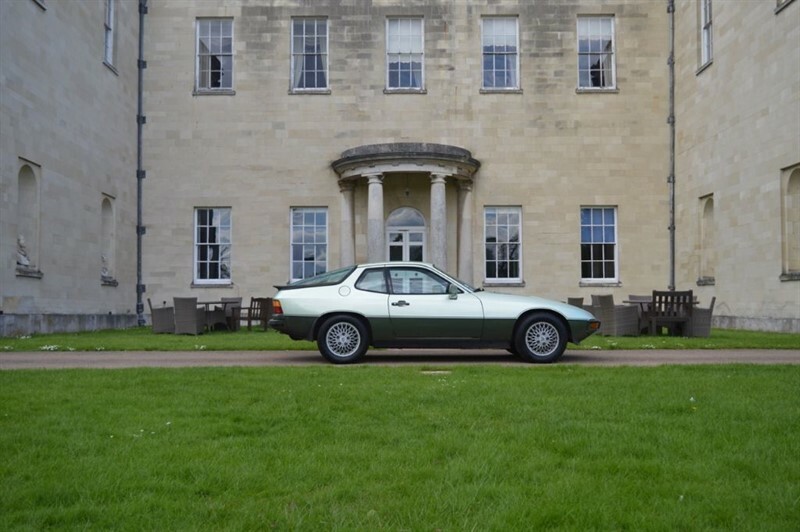 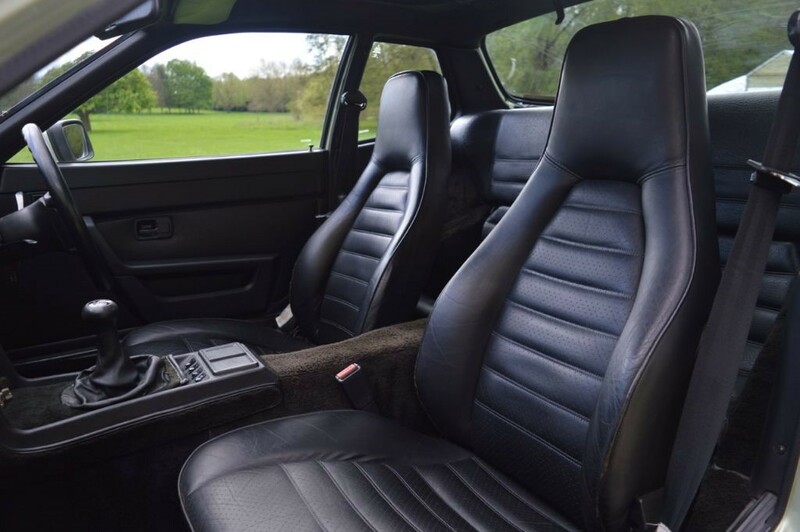 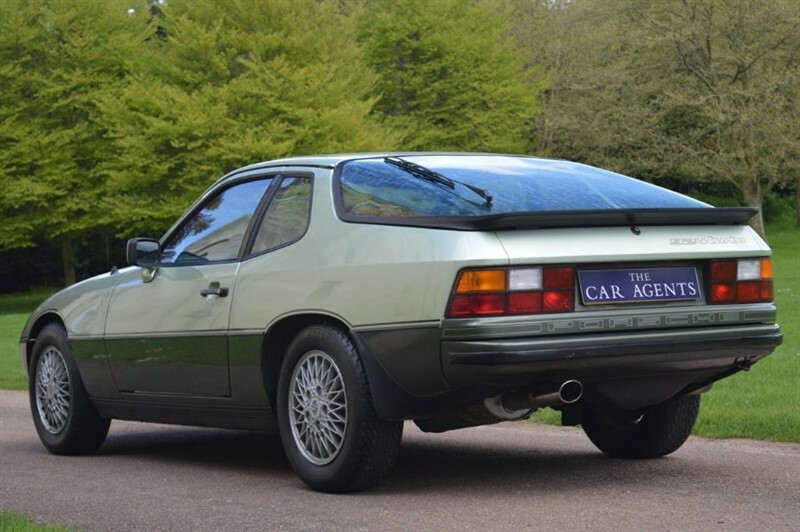 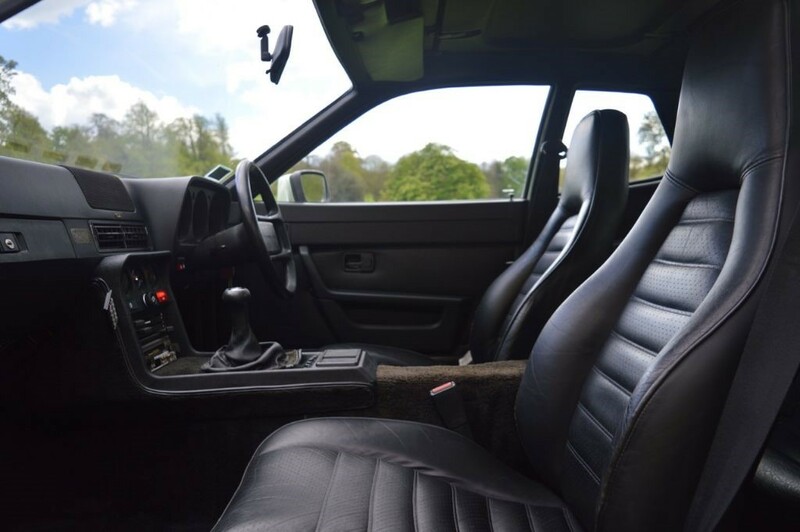 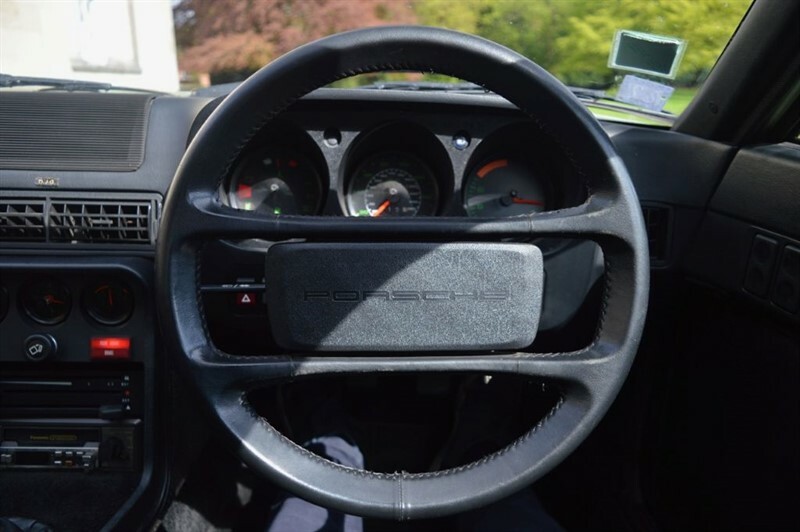 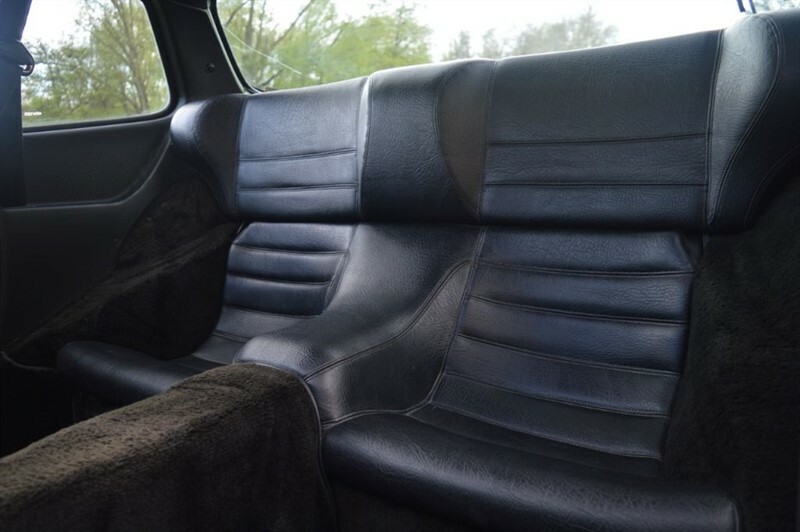 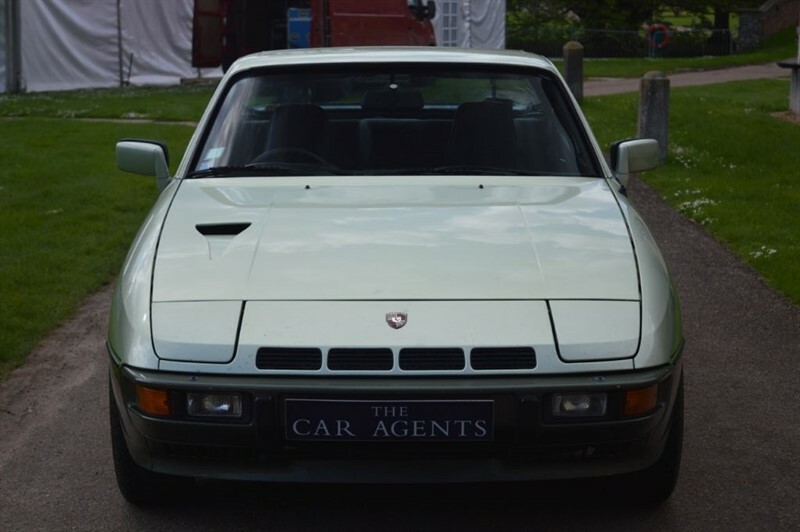 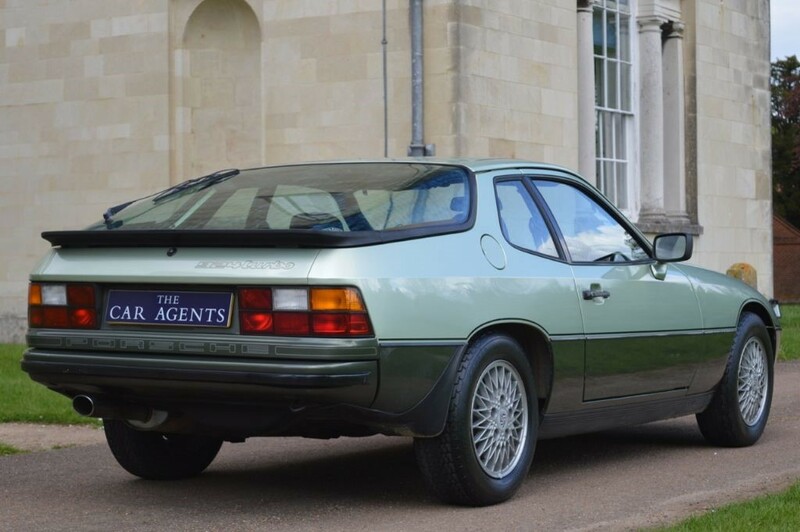 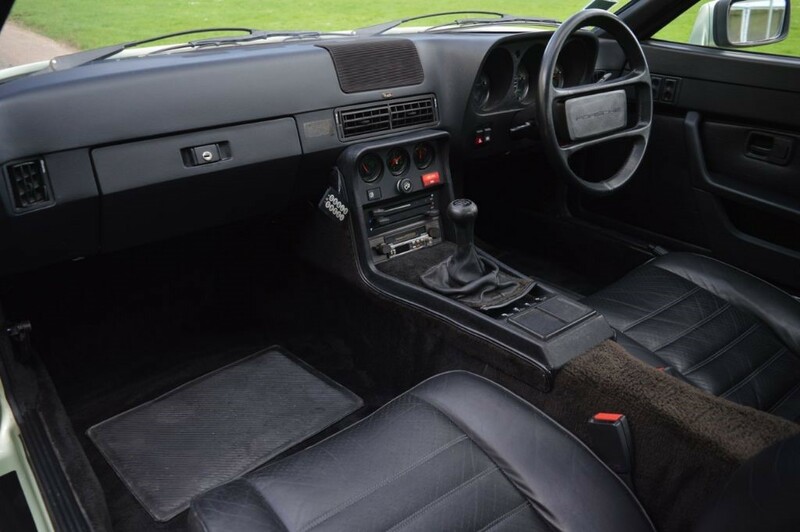 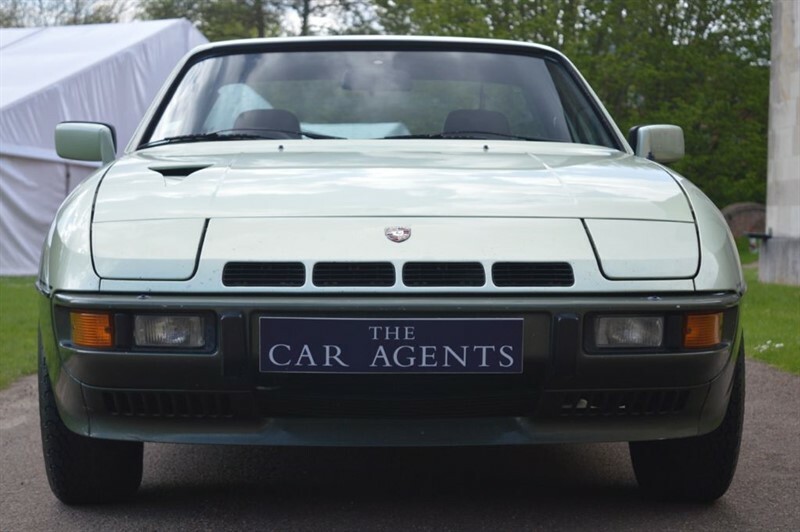 A rare and appreciating Porsche 924 Turbo Targa with the Dog Leg gearbox, Two Tone Green Paintwork and Black Leather Trim. We have a huge file of paperwork to add the providence. 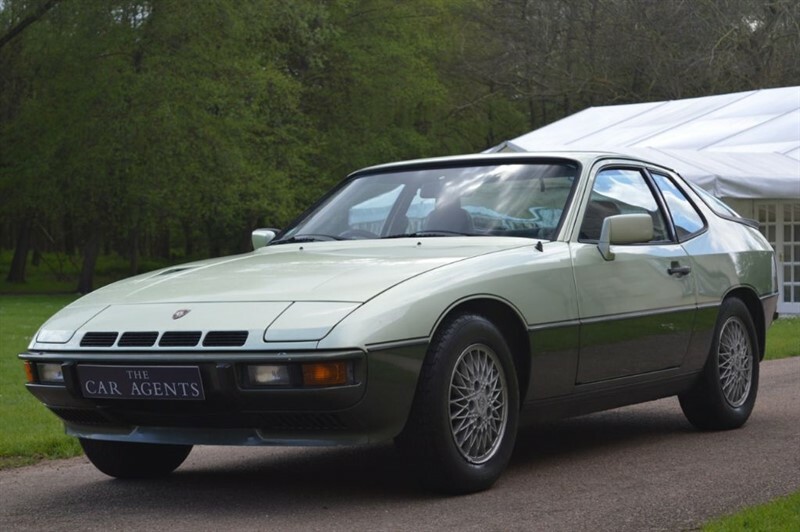 Originally supplied by Hedddell & Deeks the Porsche dealer in Bournmouth to a Mr Hendy of Chandlers Ford in March 1980. 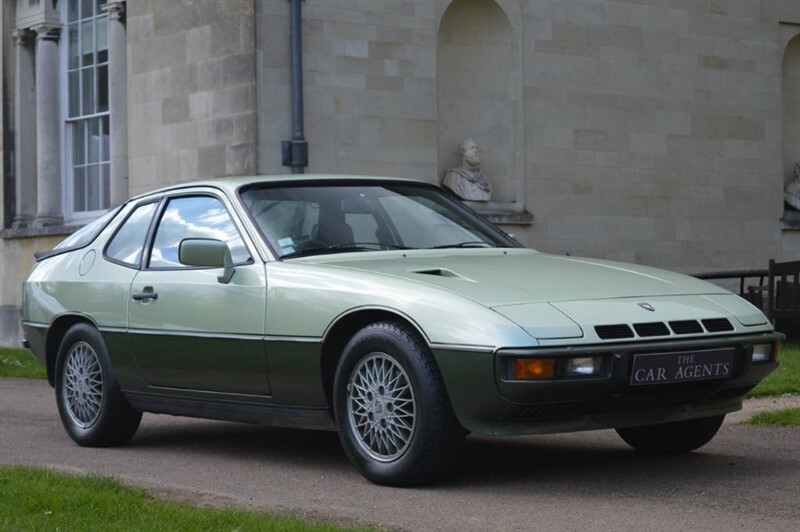 The second owner a Major Clarvey MBE bought the car in circa 1982 and took the car to his base in Germany where he and the car resided until the mid 90's. 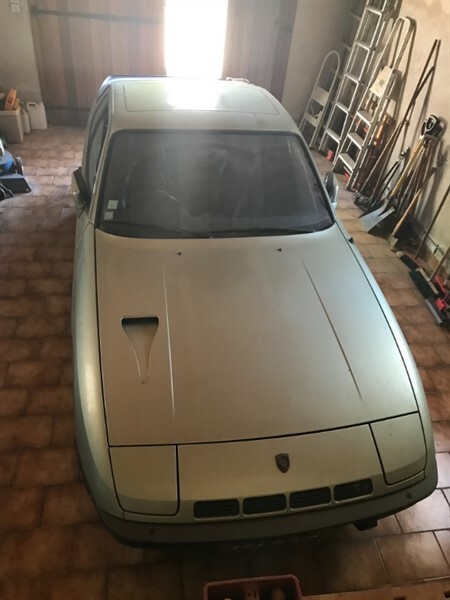 The Major and the car having covered 89688 miles moved to France, where the car was little used until 2002, when it was stored at 99000 miles until early 2018. 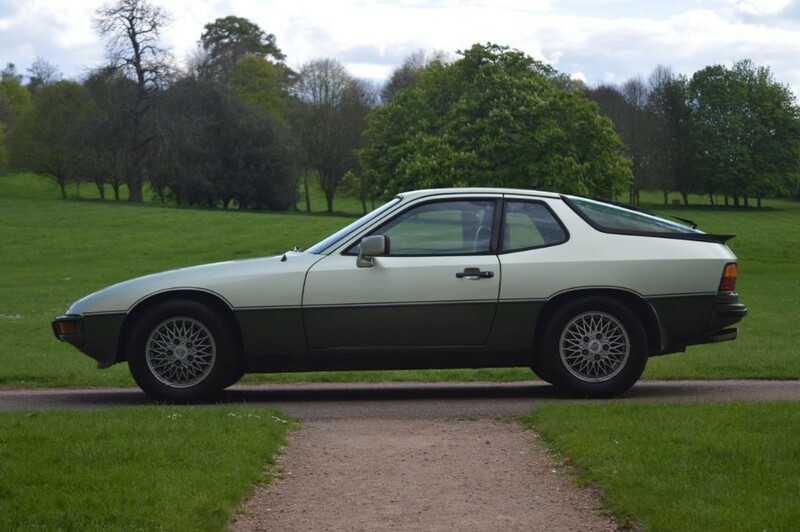 We repatriated the car back to the UK in 2018, replaced the battery, carried a full service, cambelt & water pump change, replaced the fuel lines and pump, and then a MOT. 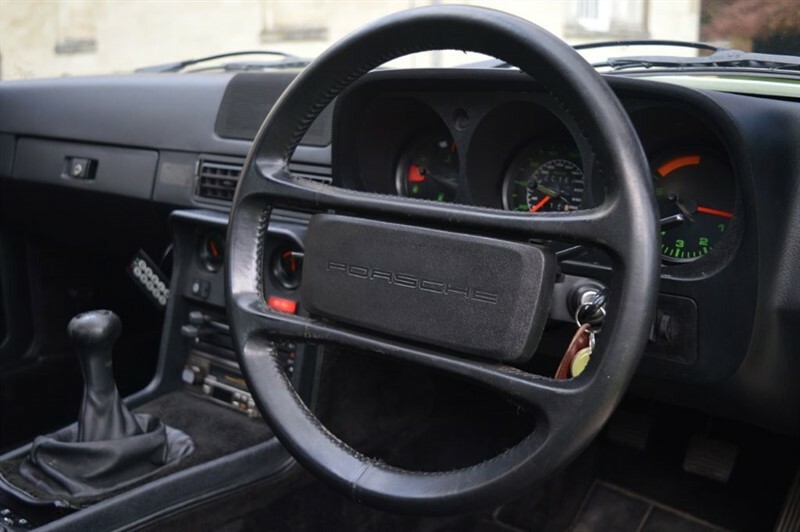 Surprisingly it only failed on a faulty shock Absorber & a ball joint. 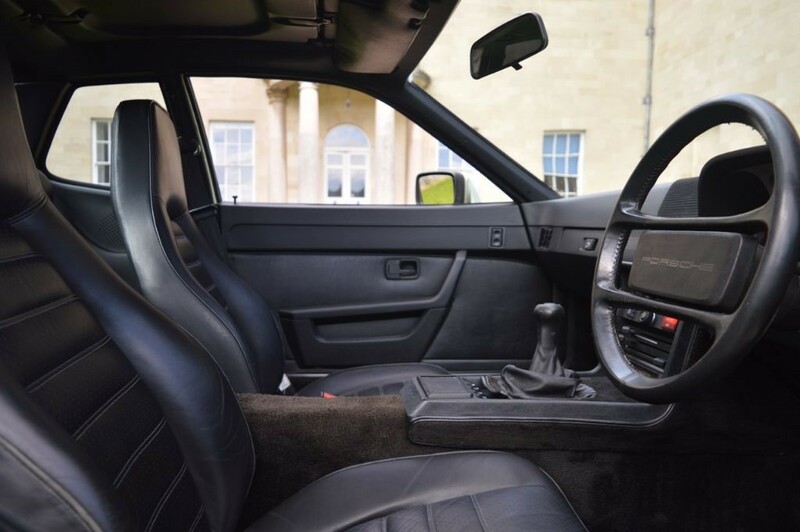 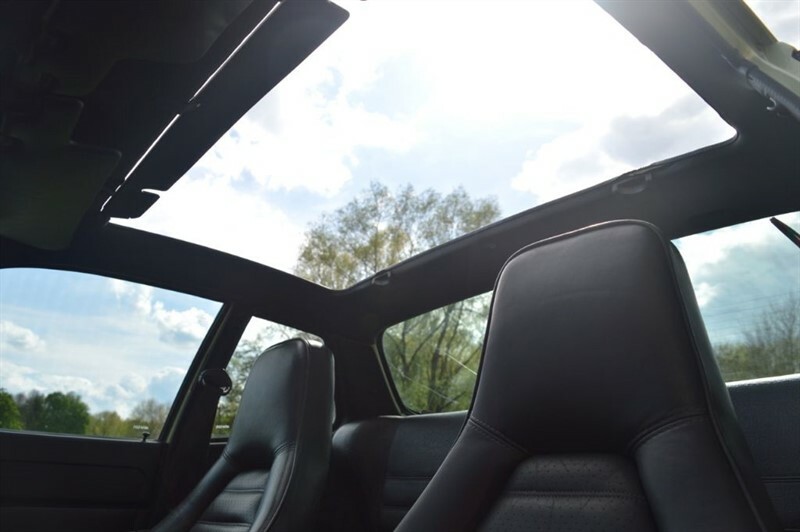 The car is a credit to its pedigree, previous owners and brand, in original condition and unmolested. 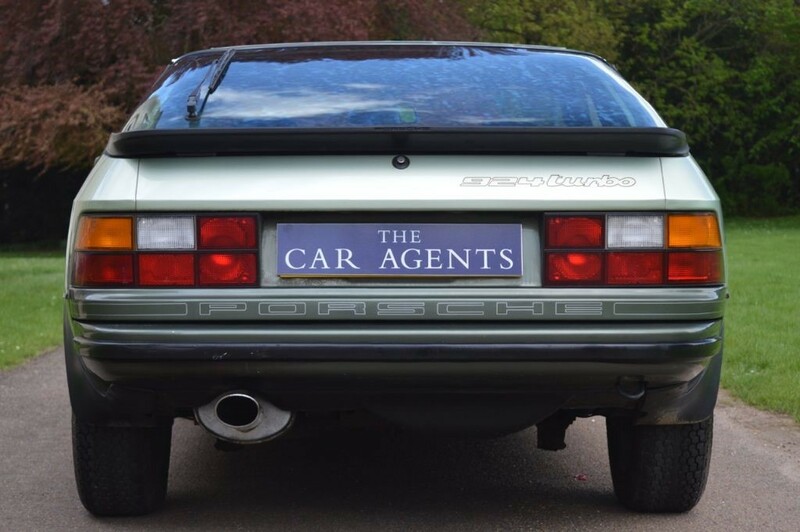 A true drivable classic!